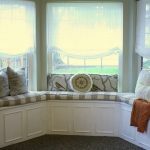 A bay window adds more privacy at a home. 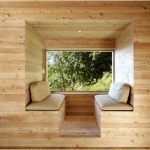 It also offers a nice view outside and invites the natural lights to come in. 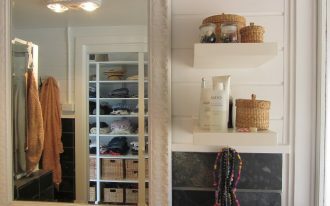 It always be a challenge to furnish such special room. 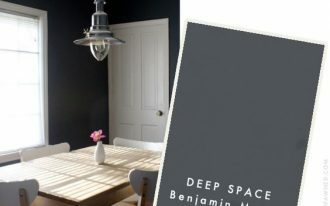 Often, this room is so unique and does not follow other rooms’ shape. 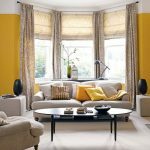 Completing a bay window with furniture series needs much effort of observing and choosing every single piece of furniture which will work with. The furniture series are better not against the windows. Place each series properly to create harmonious look. 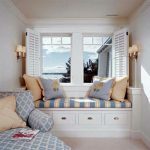 With proper layouts, bay window furniture can help you to show it off. 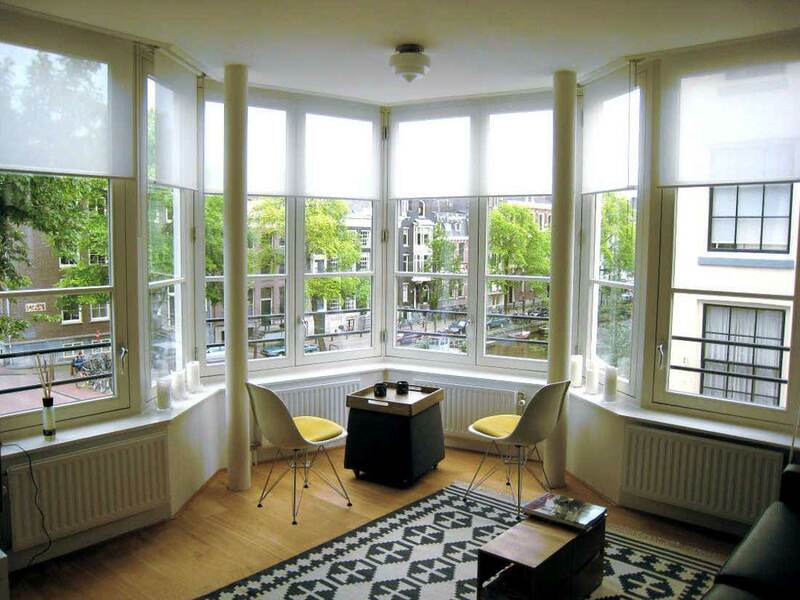 There are some smart tips of arranging the bay window furniture. 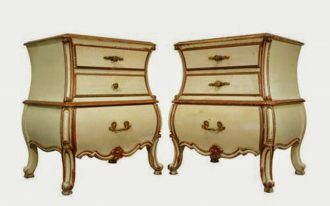 Select the right and proper series of furniture. 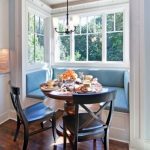 Whatever the bay window design you have (bay with the seat or bench under the window, walk-out bay window, unobstructed bay window, or box bay window), be sure that you add functional and aesthetic-valued furniture. Why? 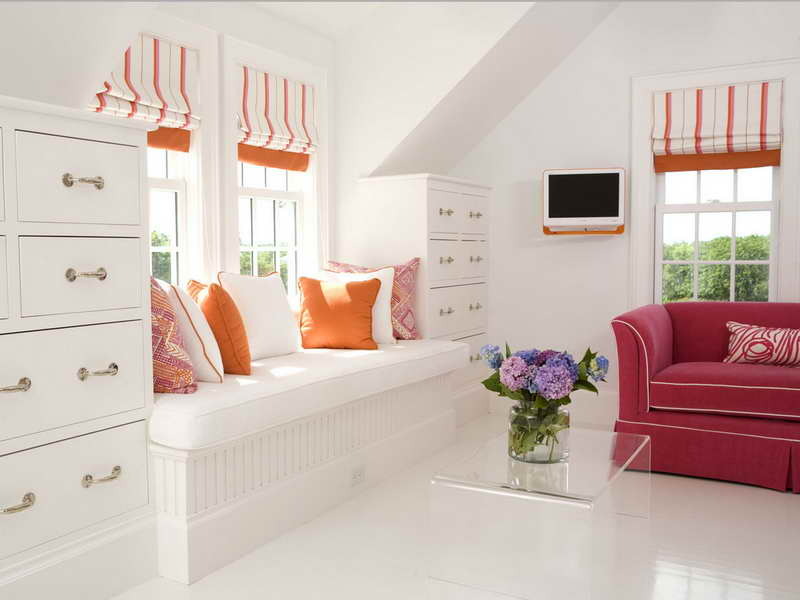 This furniture is a primary key of keeping the furniture visually beautiful and usable. 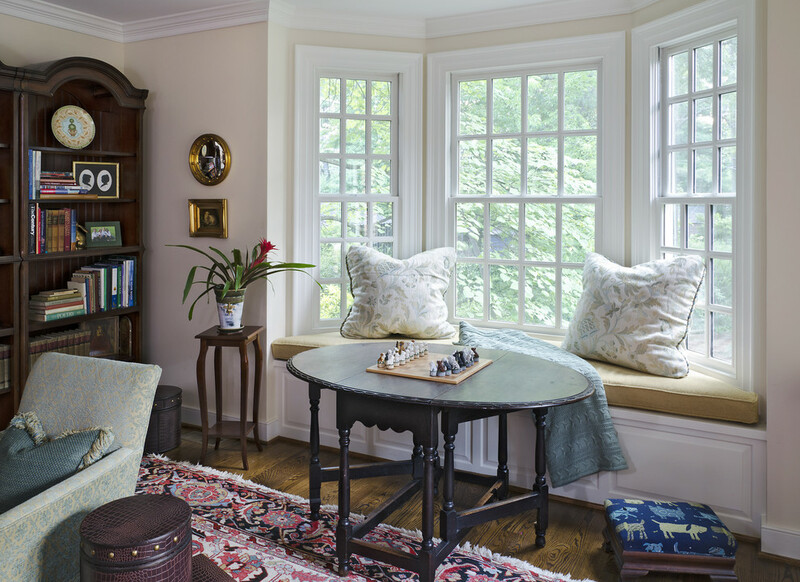 Use the furniture with the height consistent toward the bay window and don’t place the reading chair with higher legs. 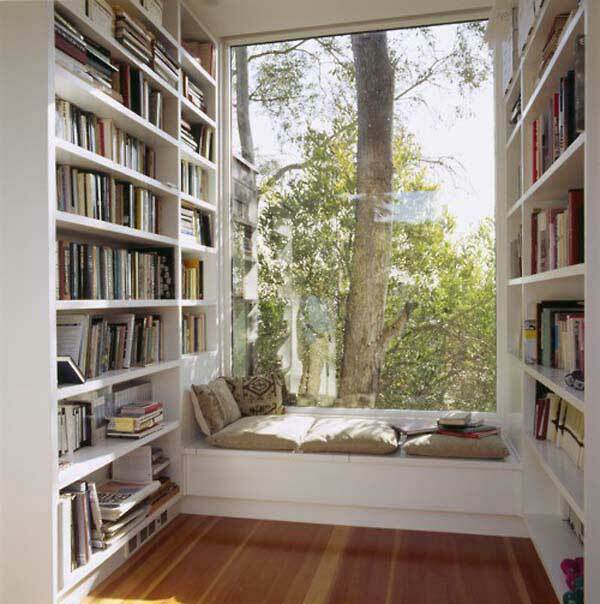 Taller furniture can block the vision to beautiful scenery outside. 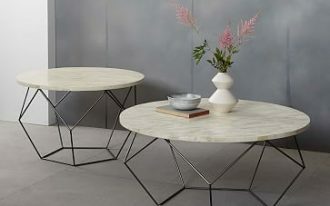 Let the table clear from any vertical ornamental pieces. 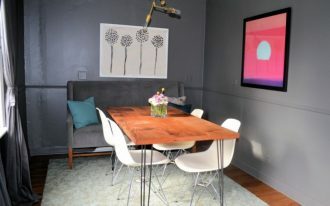 Something vertical put on the table top only can distract from your window. 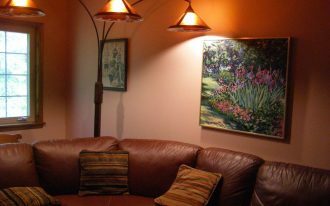 High-placement lighting fixture or low-installing task lamp on table top are two recommended lighting layouts for a bay window. 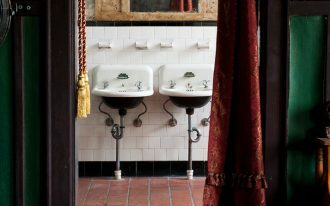 These will add the light to room without blocking the view. 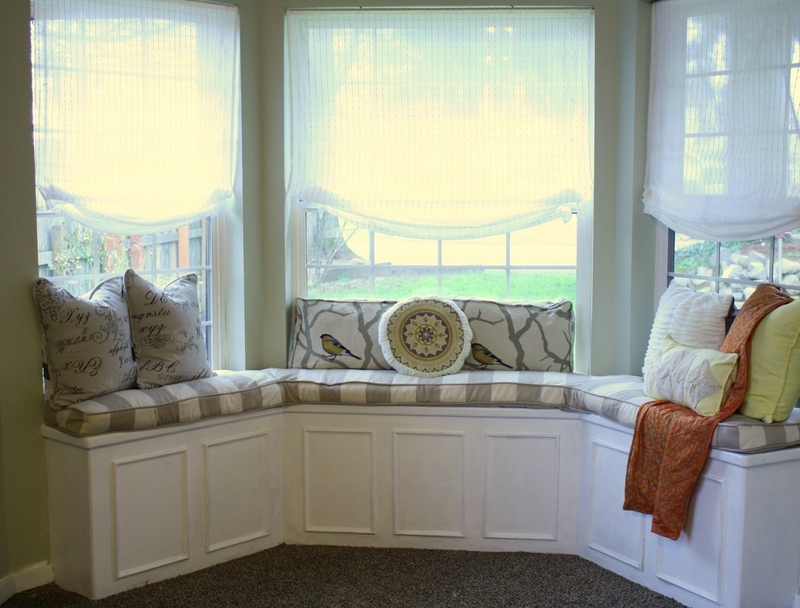 The bay window commonly anchors your living room. 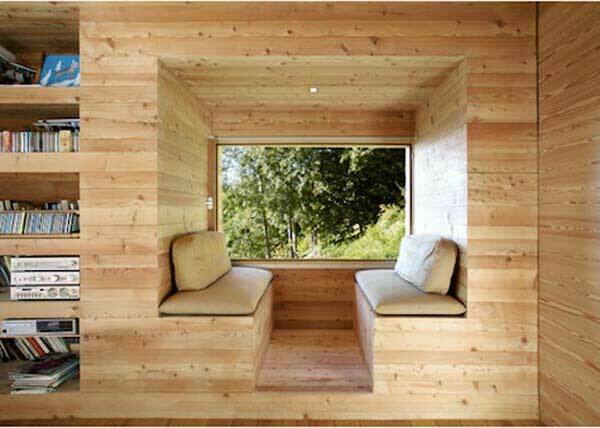 The window here is the center of furniture orientation. 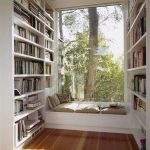 Put a couch against the window in order to balance the room weight. 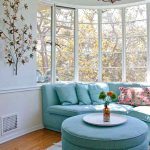 Another great idea of decorating a bay window is by garnishing the room with large piece like full-length bookshelf or hutch which is placed on wall against the window. 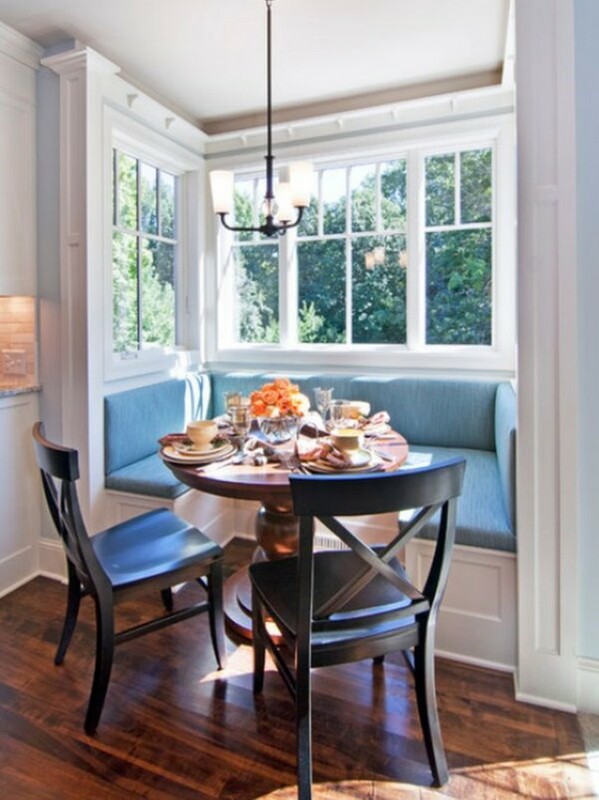 An additional table placed lower than window also needs to try. 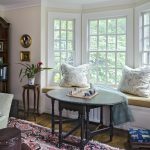 This table can be the highlight to the head of a bay window. 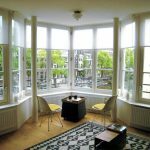 Maximize the comfort and create it symmetry are two other suggested tips how to decor a bay window with some series of bay window furniture.